Try this easy, healthy recipe for dinner this weekend! The salmon is made with a lemon ginger sauce—and it’s mess free! Bake it in parchment, then toss the paper for easy clean up. 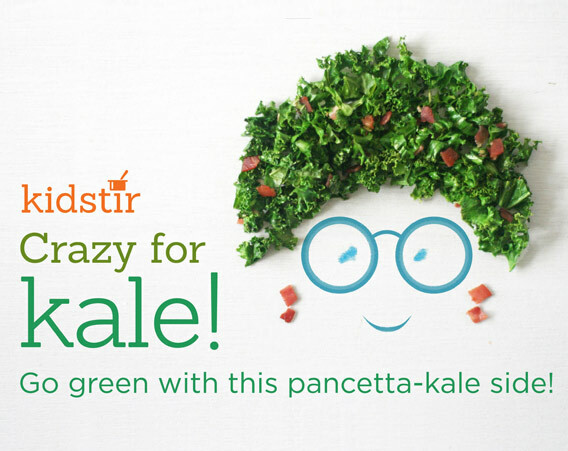 For a quick and healthy side dish for tonight’s dinner, mix up our Crazy for Kale recipe. 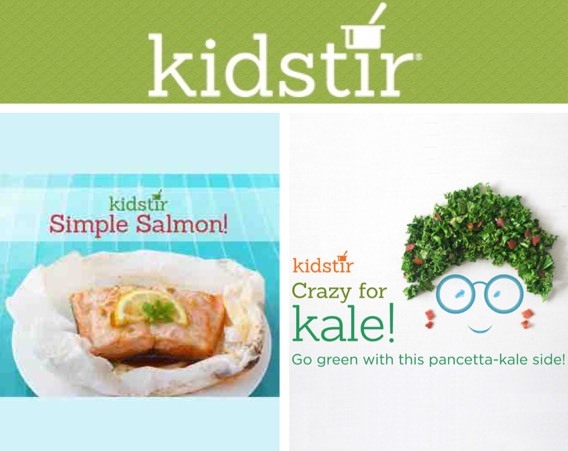 It’s a delicious way to get kids to eat their greens. Our super fun March kit is getting packed up and will be out the door soon! 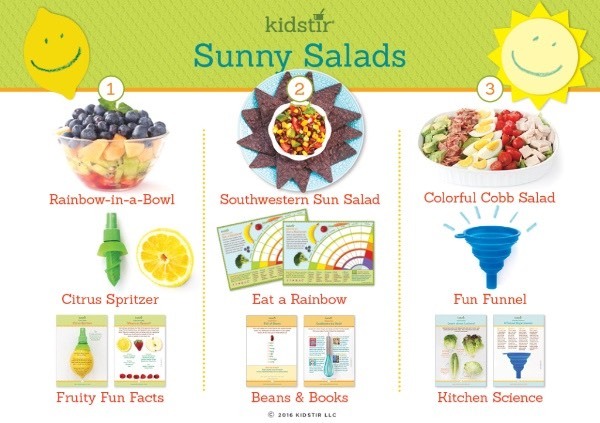 Want to spread the fun by gifting a healthy Easter basket to a special little chef in your life? For a limited time, take 30% off the first kit of a brand new subscription with code SUNNY30. Enjoy!